So, it’s definitely time for some beaches, jungles and a change of scenery. 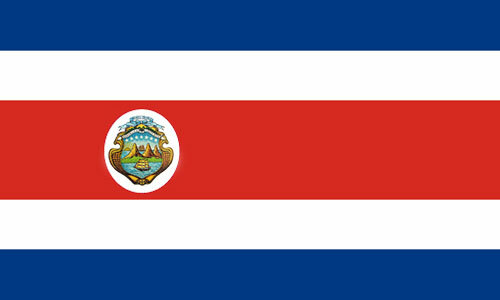 Costa Rica should do the trick! Half of 2 Girls Who Travel (Kim unfortunately can’t make this trip) will take on Costa Rica March 2-6. Make sure you’re following all of our social media pages so you don’t miss any of the fun … see you in Costa Rica!